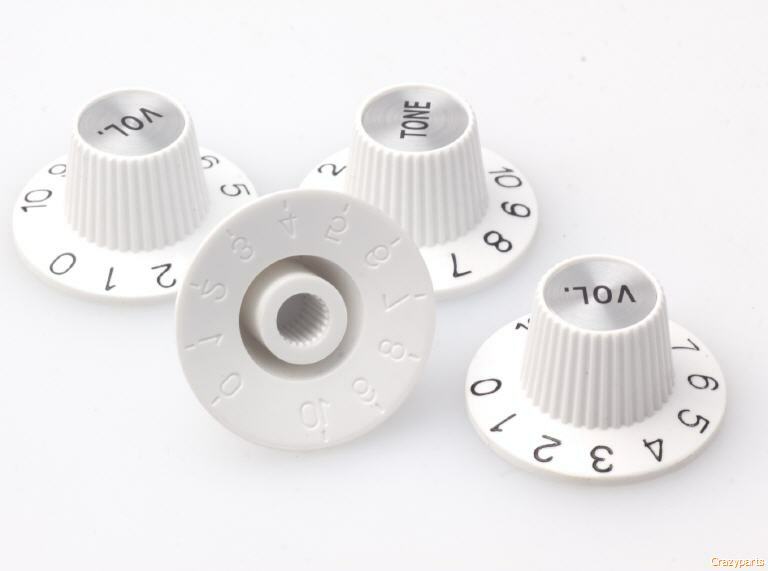 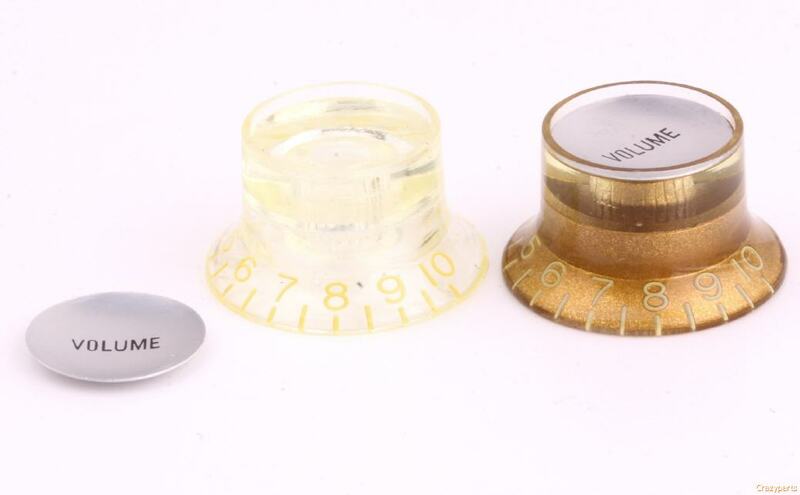 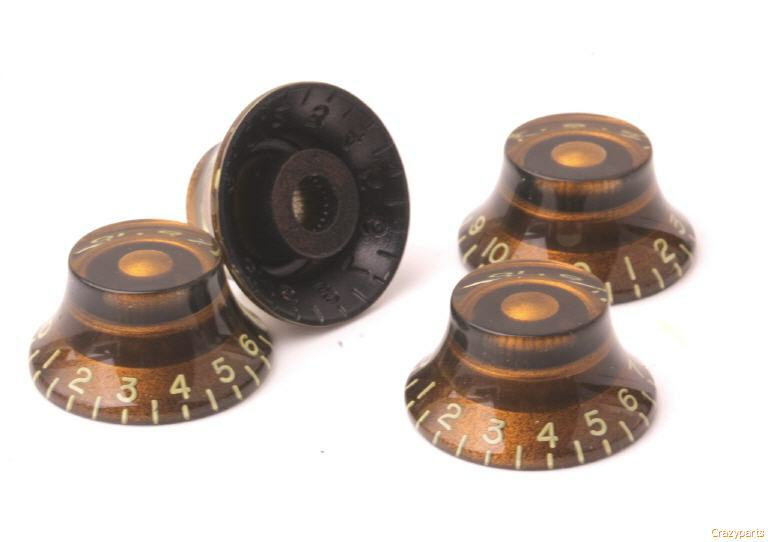 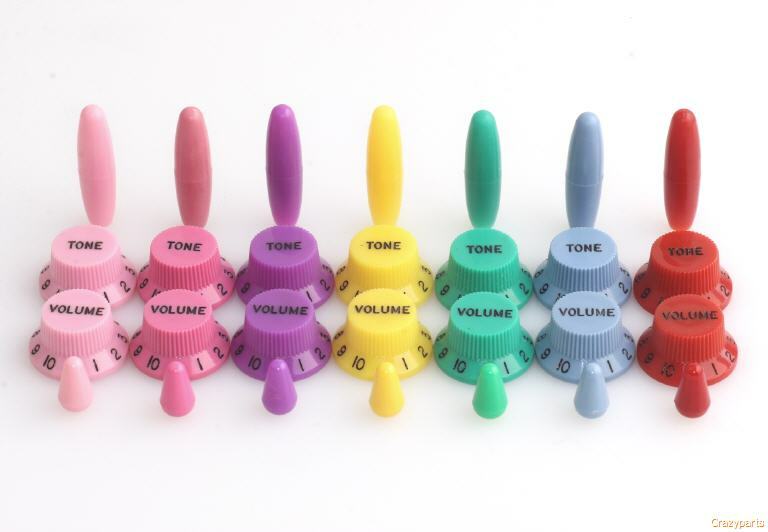 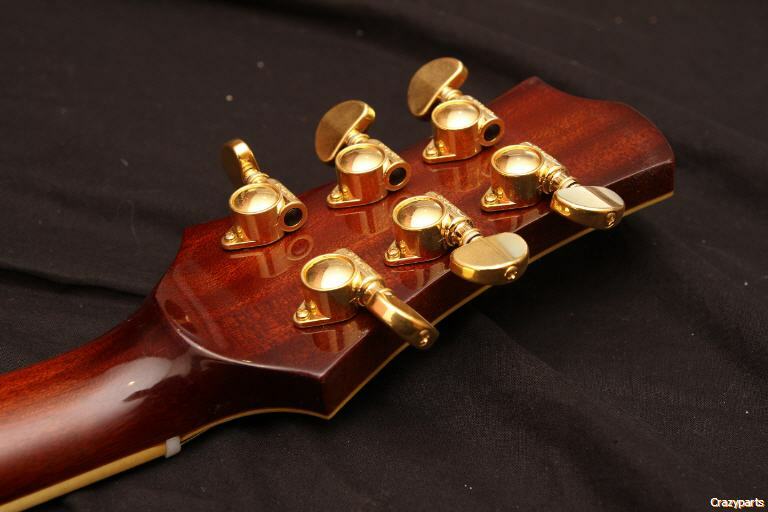 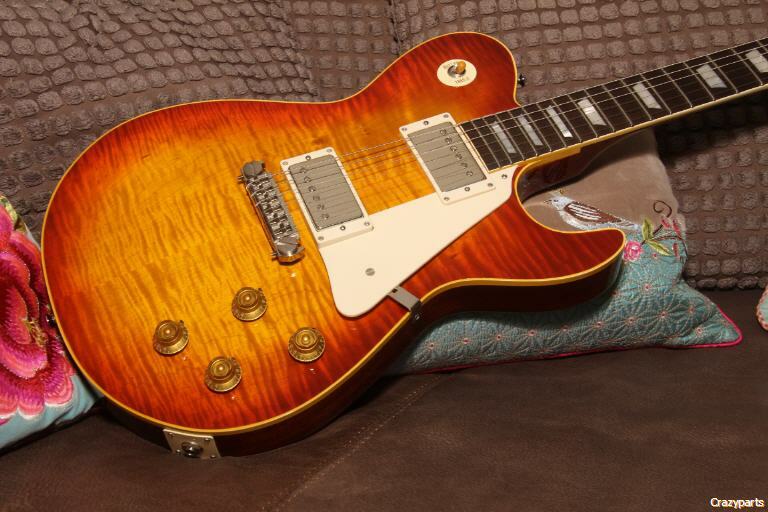 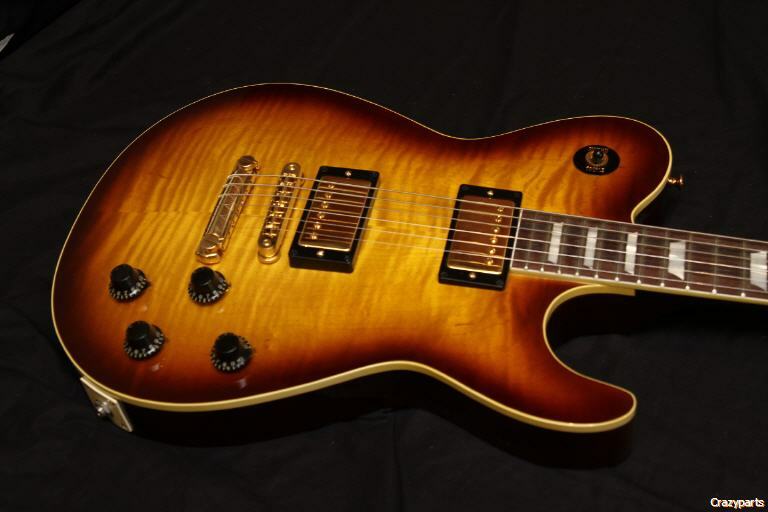 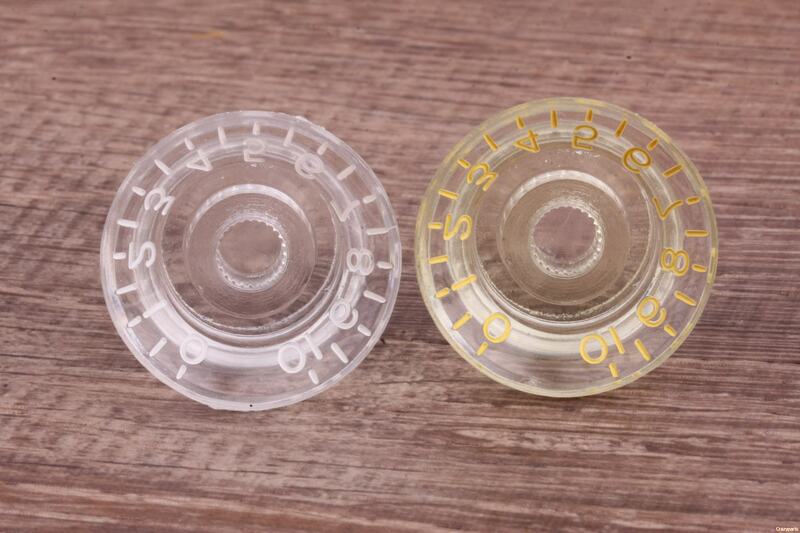 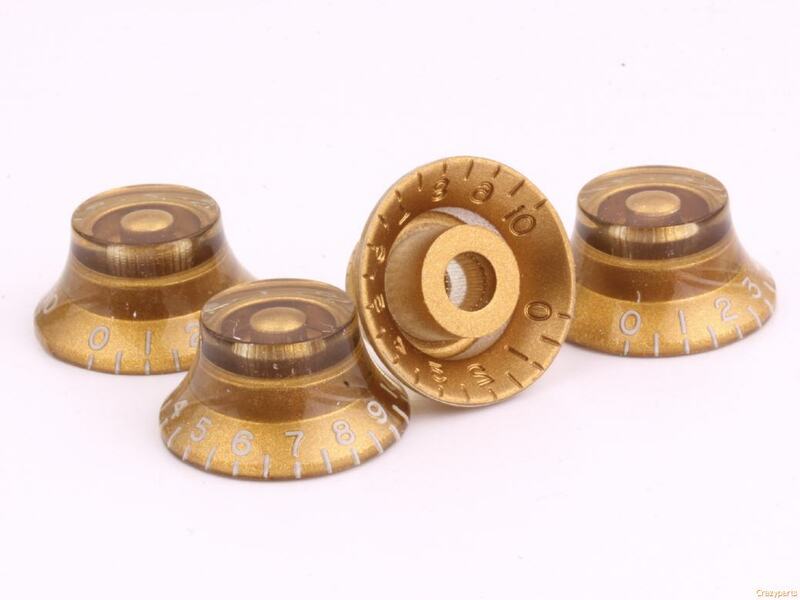 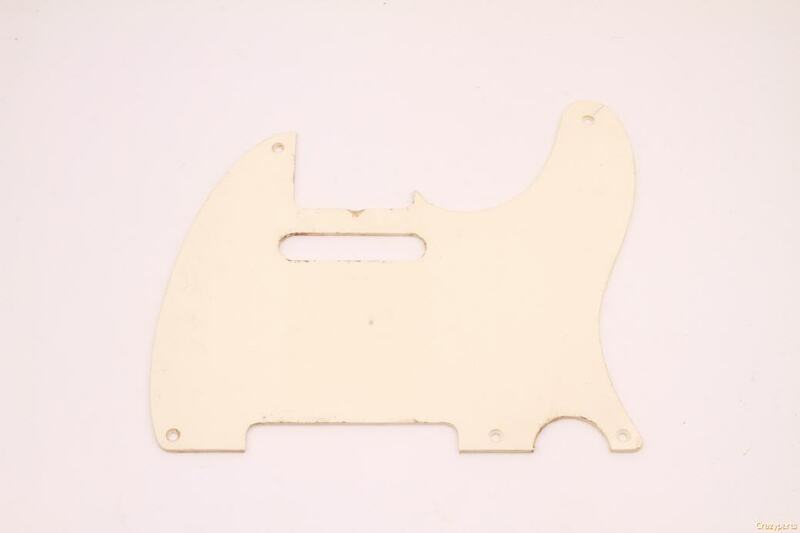 Here you will find a selection of New Knobs for Gibson style guitars, these Knobs fits CTS US pots! 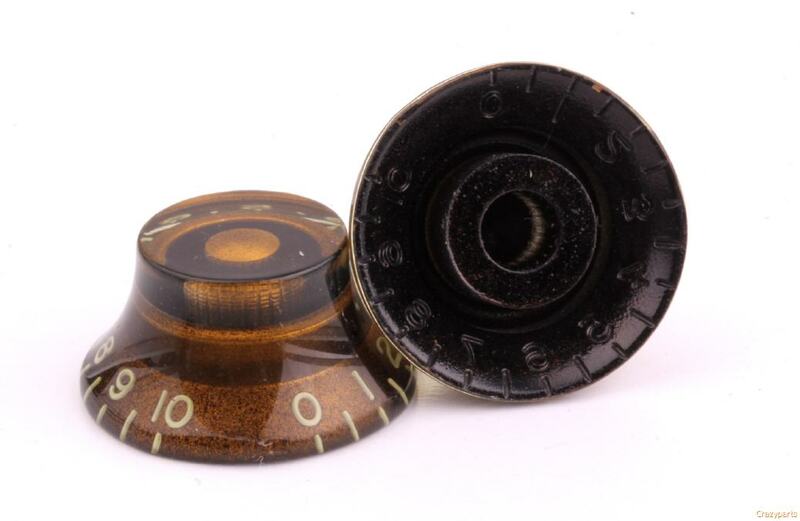 All our knobs are made in Japan, incl. some Custommade ones...those are build to our request to our specifiactions!